Lee Grossbard is Clearview Hotel Capital’s Chief Operating Officer where he primarily focuses on asset management and renovations. Prior to joining Clearview, Mr. Grossbard served as the Regional Vice President of Operations for Sunstone Hotel Properties (22 hotels). 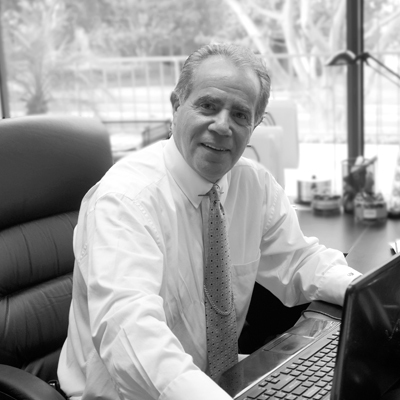 Mr. Grossbard has spent over 40 years in the hotel business, a tenure which has included serving as a Senior Vice President of Operations at Wyndham International (52 hotels), General Manager at numerous hotels, and a Member of the Marriott Food and Beverage Advisory Board. Mr. Grossbard received a B.S. from Cornell University at the School of Hotel Administration.